These are self-adhesive fake eyelashes! Applying your falsies has never been easier, because the glue is already attached to the eyelash strip. You fix these lashes by gently pushing them and you are ready to shine! 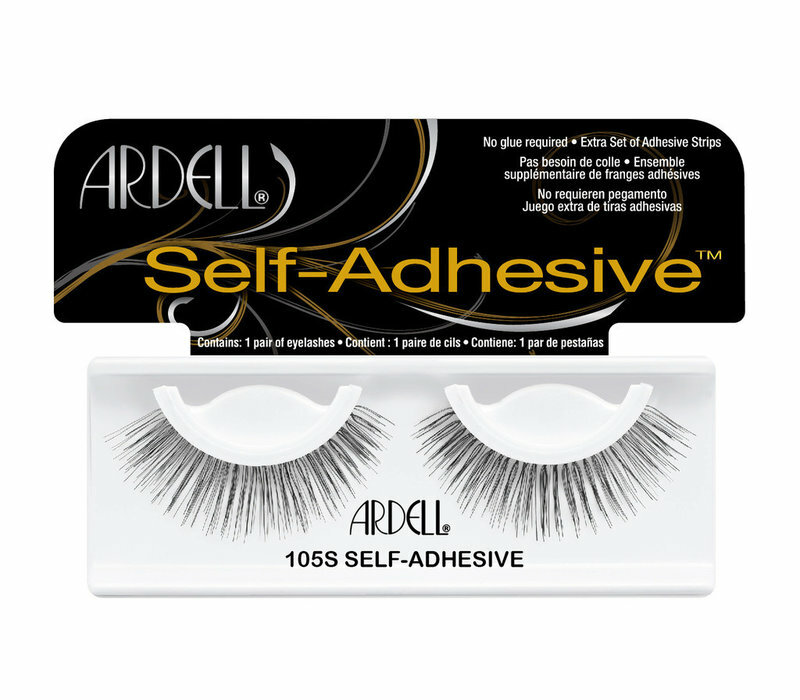 Ardell Lashes Self Adhesive Lashes 105 are self-adhesive lashes! Applying your falsies has never been easier, because the glue is already attached to the eyelash strip. You fix these lashes by gently pushing them and you are ready to shine! 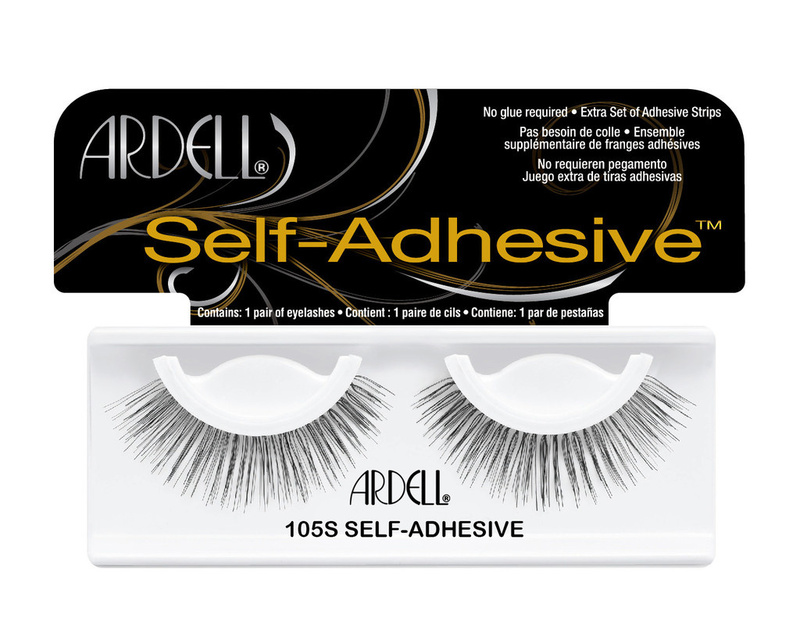 These self-adhesive lashes come with an extra set of adhesive strips, so you can simply reuse these lashes! These lashes are so easy to use and a solution for anyone who does not like working with lash glue. Place the strip of the artificial eyelashes in line with the natural lash line. Cut if the eyelash strip is too long. Secure by pressing the artificial lash line against the natural lash line. Remove the glue residue and place the eyelashes in the groove where the replacement strip is stored for reuse (use tweezers).